Lewis Hine in Oysters: Past, Present and Future at the Coastal Discovery Museum, Hilton Head Island, through September 8. 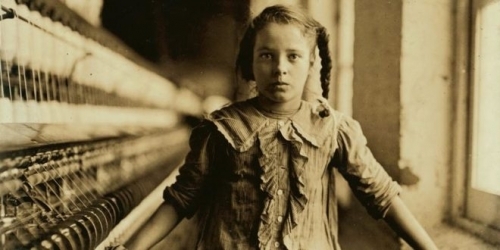 Soulmaker: The Times of Lewis Hine at Cantor Arts Center at Stanford University, May 21 – October 24. Berenice Abbott in A Feast for the Eyes at Nassau County Museum, July 3 – November 6.